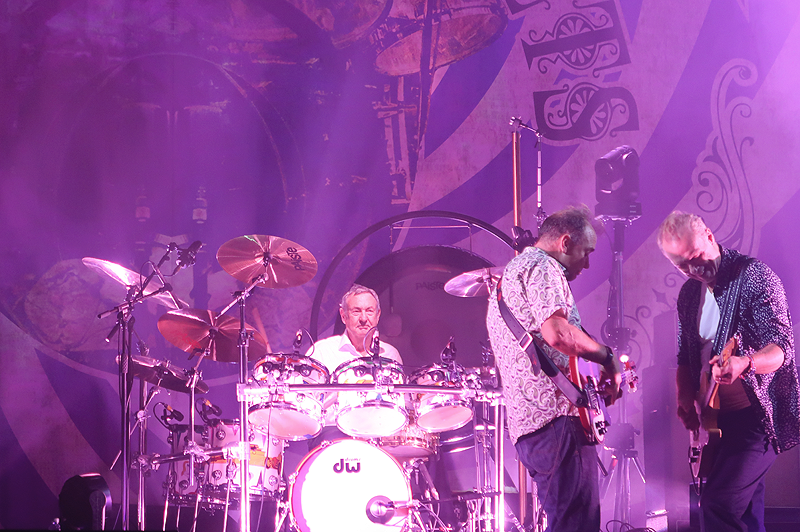 Last night I was fortunate enough to be able to see Nick Mason's Saucerful of Secrets. It's something I've been looking forward to a great deal as not only is Nick my favourite living member of Pink Floyd, but he's using these concerts to celebrate the often overlooked early era of the band during and just after Syd Barrett. I saw Roger Waters earlier in the year, and really wasn't sure what to expect of Nick. 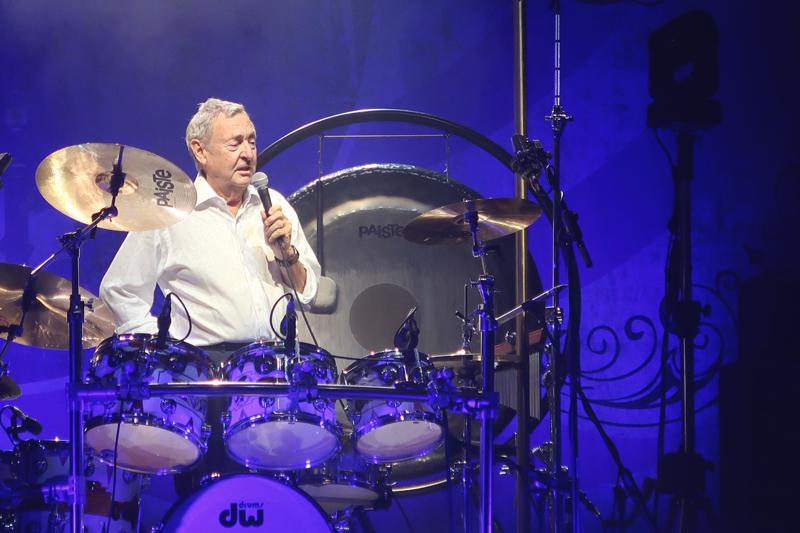 Unlike Roger who was one of the frontmen of Pink Floyd, Nick was the drummer so it's not like he'd be lending his vocals or anything. I was also apprehensive as Syd's era of the band means so very much to me. 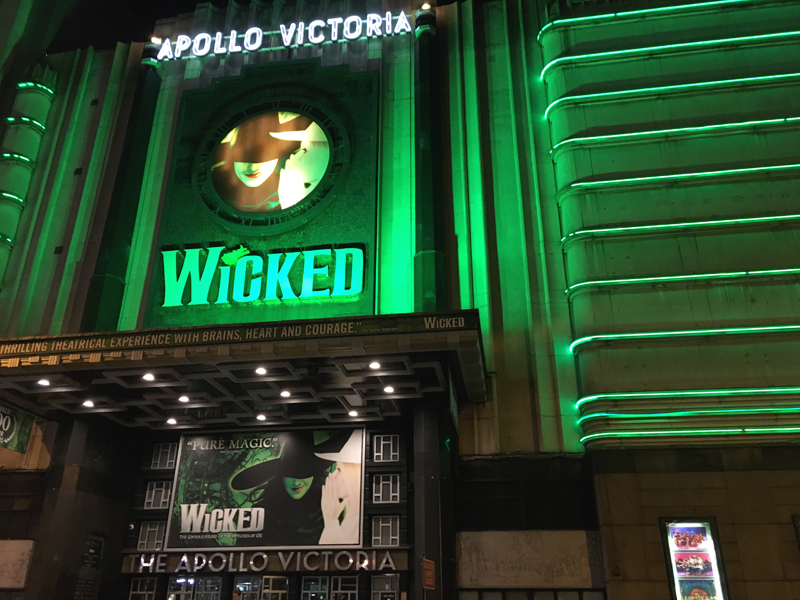 Thankfully, I really needn't of worried, it was an absolutely fantastic night. What I loved most was just how much the band were very clearly enjoying themselves. 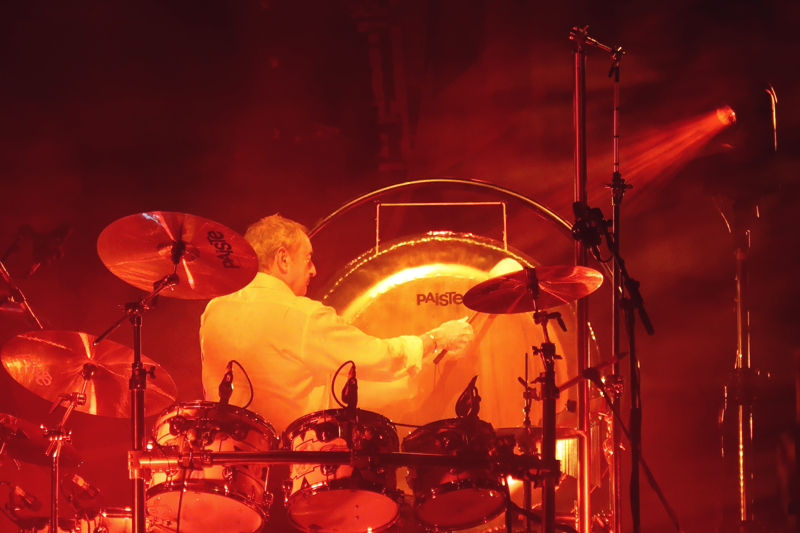 When Pink Floyd began, they played long improvised set lists which were essentially extended jam sessions, and Saucerful of Secrets stayed true to their namesake and provided just that and created the essence of Syd, Rick, and Roger (and Nick of course!). 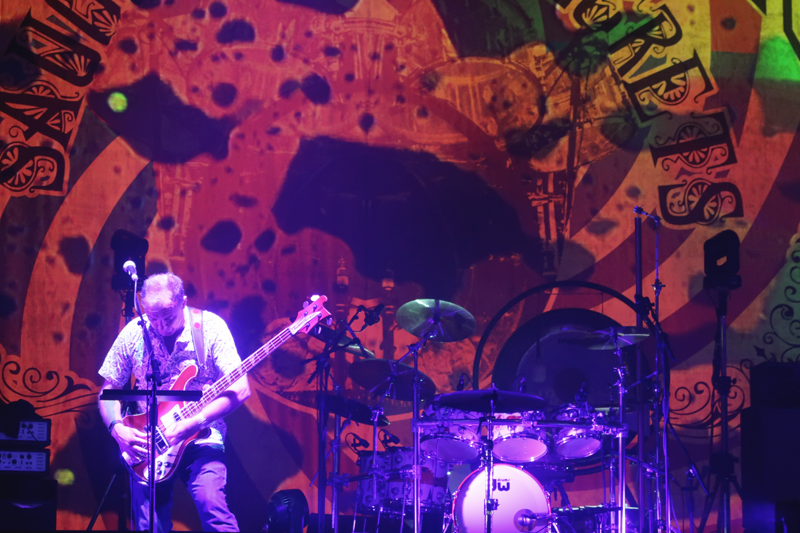 It was incredible hearing all of the psychedelic sound effects live, I’m not a musician so it really impressed me seeing how those sounds are actually created live on stage. 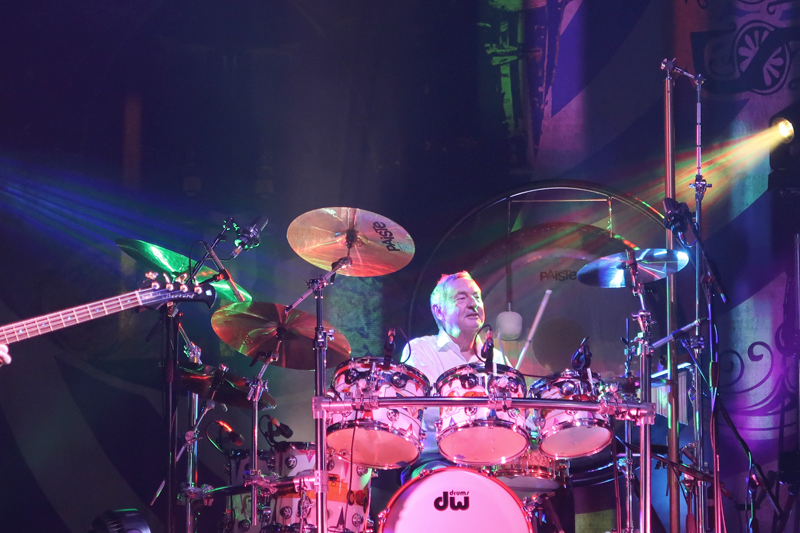 They also included some lesser known tracks such as Vegetable Man, and tracks such as Lucifer Sam, Bike, and Fearless which were never played live by Pink Floyd. Nick was incredibly humble and sweet, and made sure to give recognition to Syd which caused the whole theatre to erupt in applause which was incredibly special. It really did feel like a tribute to him, and it makes my heart so happy knowing that my favourite living member of Pink Floyd paid him such respect. It was difficult to take pictures as the light effects obscured the band, which felt exactly how it should be. That was the initial reasoning for the psychedelic oil projections, to allow Pink Floyd to disappear into the background and ensure that their music took precedence. 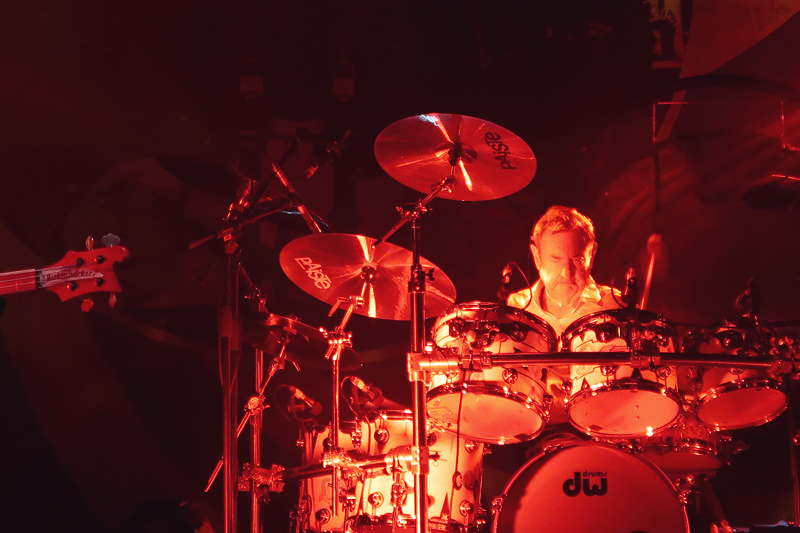 During Arnold Layne there was a reel playing clips of Nick behind his drum kit during the early years, and it was wonderful seeing him sitting in front of this at his drum kit once more. Several times during the show I had tears in my eyes, thinking of Syd and Rick and how much the music of Pink Floyd means to me. I hadn't intended to buy anything, but naturally I couldn't resist! Syd is incredibly special to me, and I'm always up for adding another shirt to my collection. I love that it's maroon too, far too many music tshirts are black which is so dull! 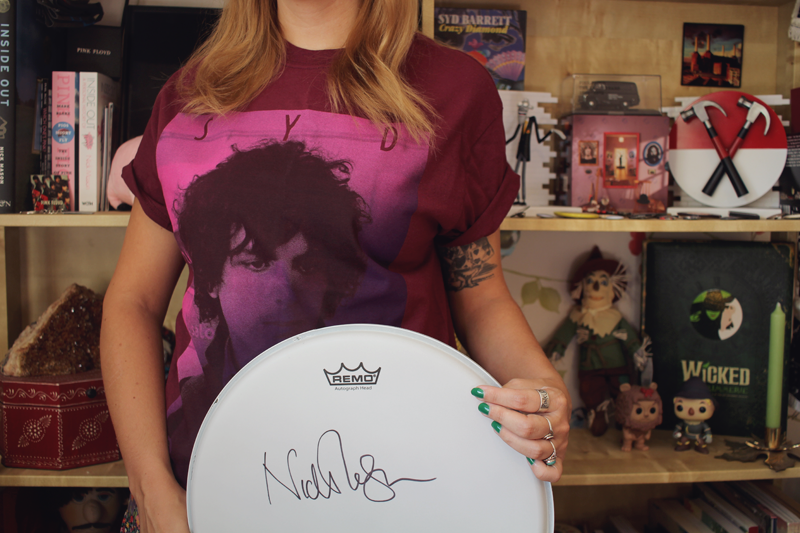 They were also selling a couple of bits and pieces that Nick had signed, so I grabbed a drum head. This is now the second item I own signed by him as he's also signed my copy of his autobiography. 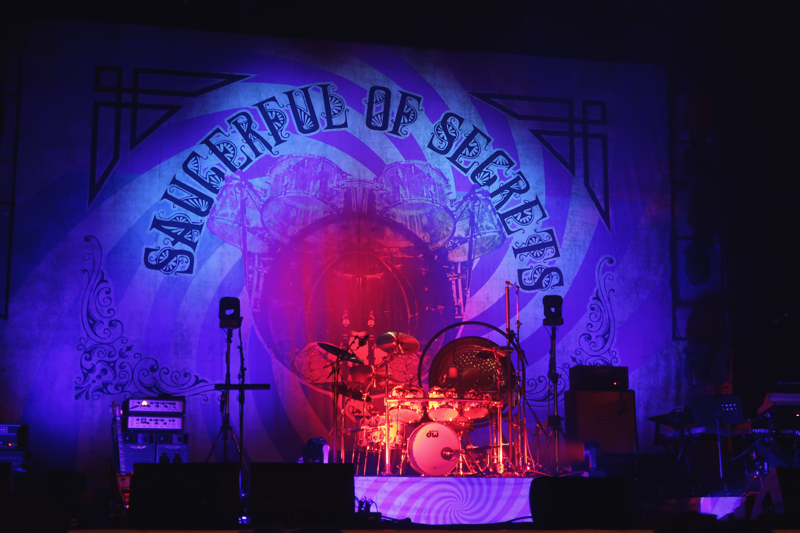 Nick Mason's Saucerful of Secrets have extended their tour and are going to be annoucing North American dates soon (and further I hope!). I really can't remommend them enough, even if you're not as nutty about Pink Floyd as I am it's a wonderful glimpse into the psychedelic clubs of the 1960s! 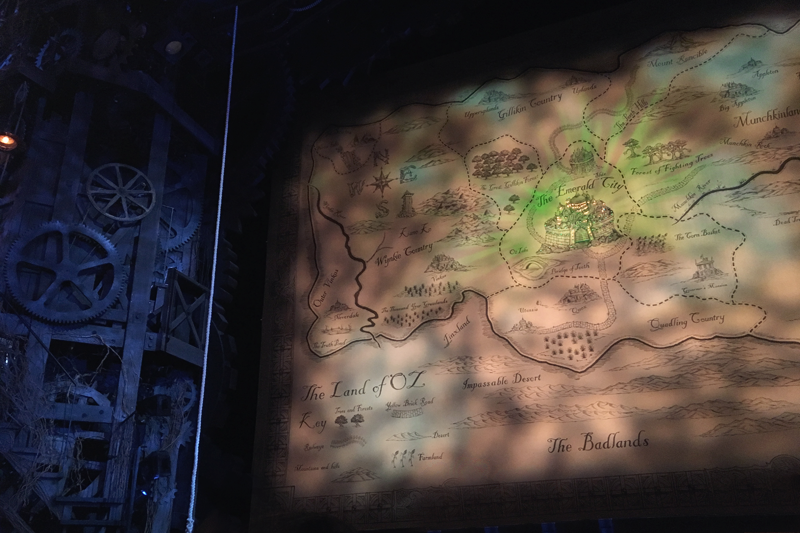 I knew as soon as I booked the ticket that I wanted to write a blog entry about seeing Wicked to mark the occasion, but now I actually sit in front of my computer I feel so overwhelmed that I don't know what to say without it sounding trite. A lame review with a critique of the performances seems trivial, as to me it's so much bigger than that. 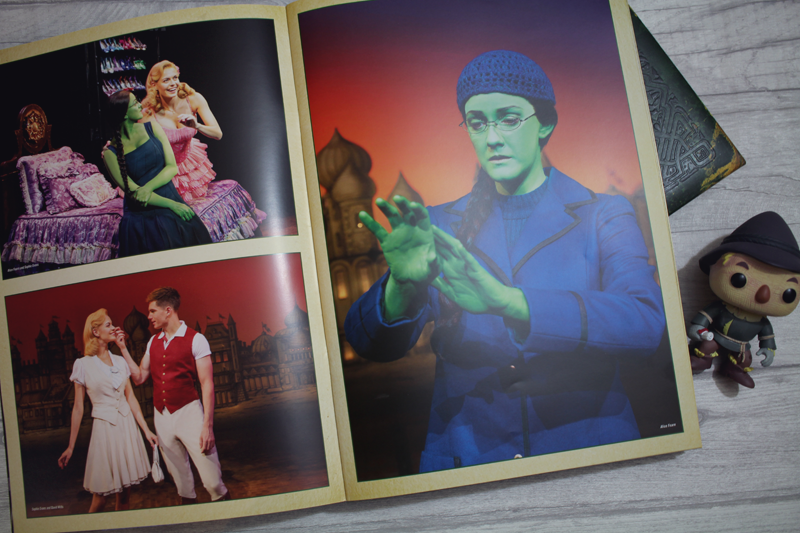 Because it's not just Wicked (although it mostly is!) 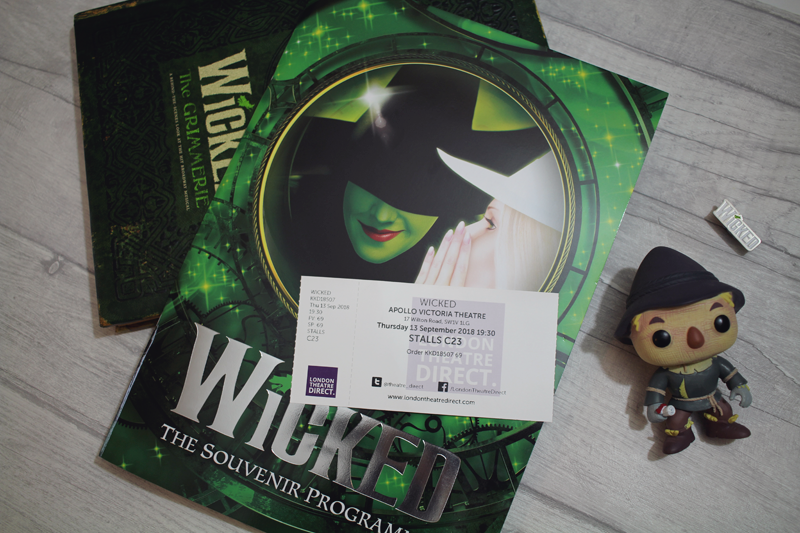 but also that this was the first time that I've been to the theatre since 2011 and it's the fact that I feel as though I've reclaimed that part of myself; that part of me that loved musical theatre with my whole entire being, that built my life around it, that went to the theatre multiple times a month, that got accepted into drama school and had every intention of making it my career. 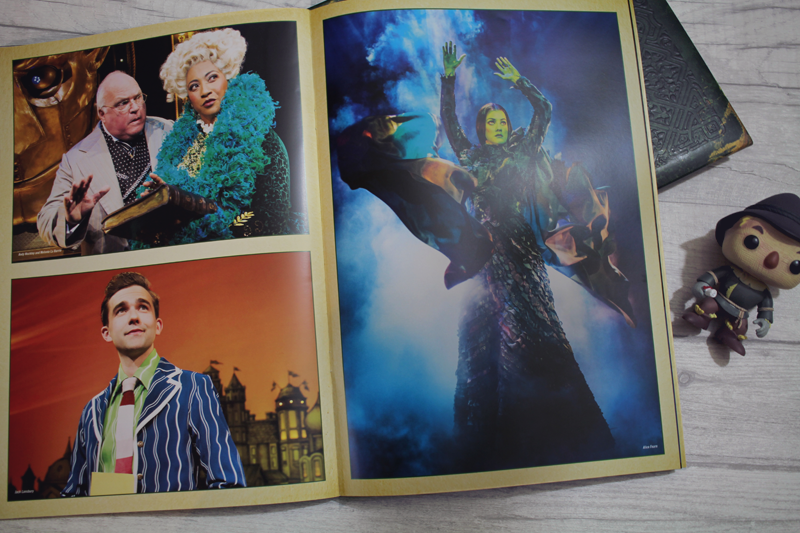 I really can't say what it is about Wicked that's captivated me so thoroughly, as it's a show I'd seen before and liked enough even if no where near as much as I do now. It's funny how things can re-enter your life and just speak to your soul in a way that it didn't before. 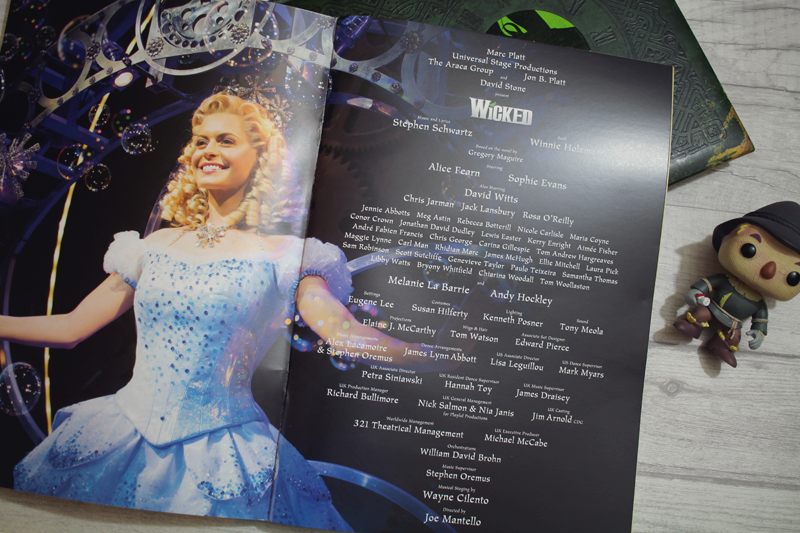 As soon as the show was finished and the actors had taken their final bows, I was already calculating when I can hopefully go and see it again and I spent the entire four hour journey home fiercly trying to remember every last detail. 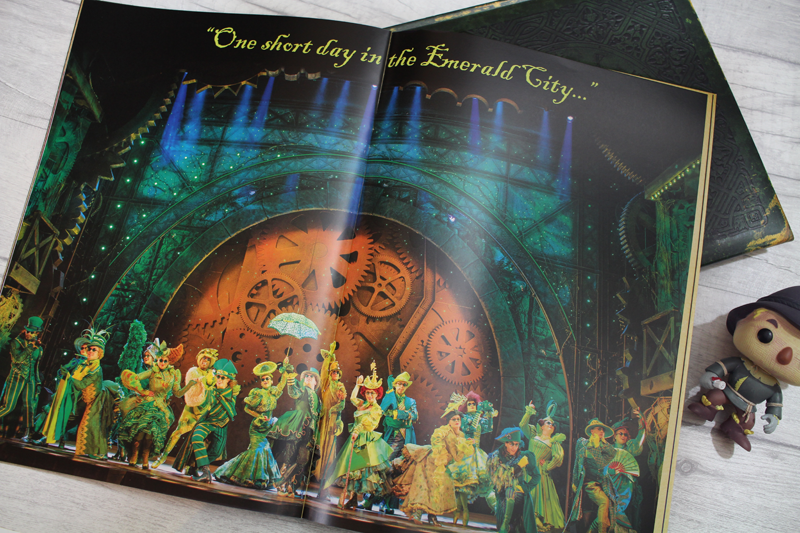 Which is just about the best review I can give it! Winnie The Pooh always meant a lot to me growing up like I previously explained, ever more so since re-reading the books as an adult and being charmed by the characters and their wise wit all over again. 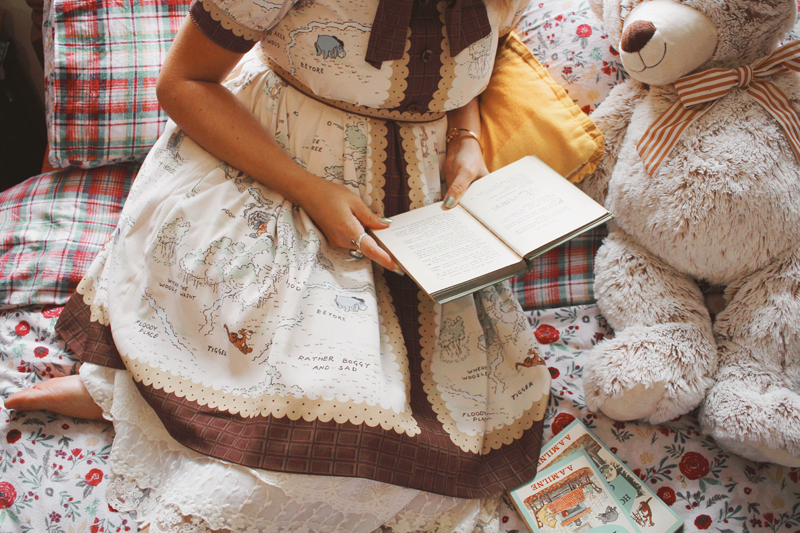 Secret Honey are a Japanese brand with full licencing by Disney, and for many years have been releasing exquisite original clothing inspired by various characters. 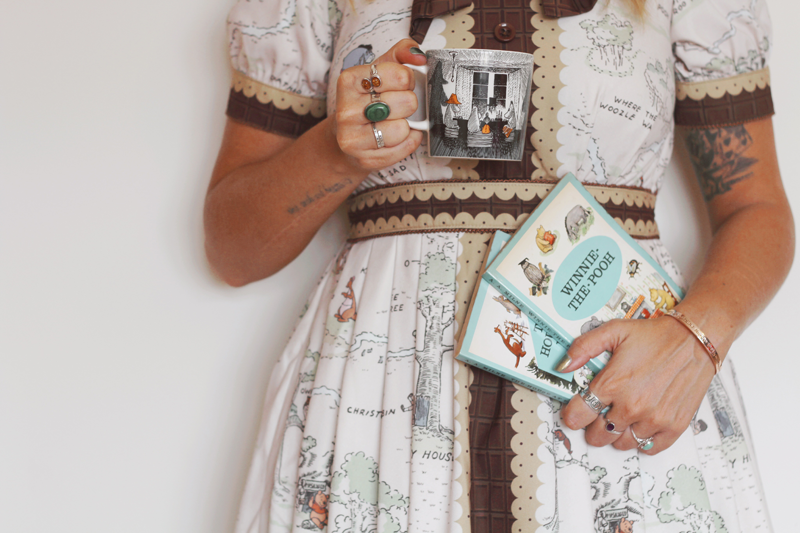 I've collected a few of their dresses over the years and always enjoy browsing the new releases, but this Winnie The Pooh dress passed under my radar until recently when I spied it in the sale section - so it worked out in my favour! 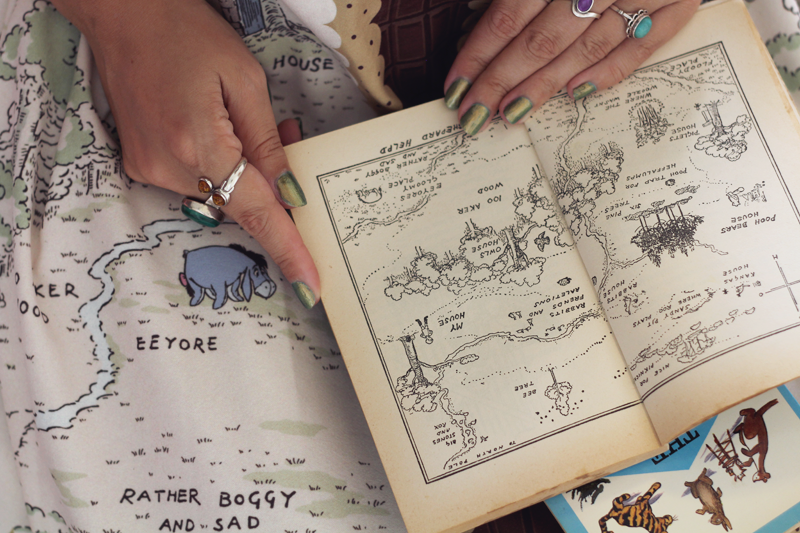 I adore how it's based around the map of 100 Acre Wood which features in each book, and it feels perfect for autumn. Most of my days lately have been spent drawing (my recent Oz infatuation has really gotten my creative juices flowing and taught me to enjoy drawing again, it's a nice bubble to be in), reading, and walking through the fields to watch the seasons change. The fruit is plentiful and I've already been foraging in the hedgerows. I just love this time of year, although everything is dying it somehow feels renewed and full of hope. I've also been making the most of my railcard and travelling as much as possible. I've always enjoyed the train, and the quiet moment of calm it provides to bookend the adventures. It's my favourite place to read, which is a shame as it isn't terribly practical for me to get the train often! I attended a record fair this past Sunday that was several towns over where I managed to complete my Pink Floyd LP collection, and this week I shall be travelling down to London to go to the theatre. I'm due to have surgery at the beginning of October which will no doubt cut my autumn rather short (it's on my dominant arm which will render it unusable for several weeks - so no drawing for me, but hopefully plenty of reading) so I'm determined to make the most of September.